Various sizes and oils ranging from $5-$20 per bottle. Diffusers – $20. Essential oils are frequently referred to as the “life force” of plants. Unlike fatty oils, these “essential” oils are volatile, highly concentrated substances extracted from flowers, leaves, stems, roots, seeds, bark, resin or fruit rinds. These oils have potent antimicrobial factors, having 200-300 therapeutic constituents. Essential oils cannot be substituted with synthetics so beware of imitations. Only pure oils contain a full spectrum of compounds that cheap imitations simply cannot duplicate. Essential oils have unique properties that have been prized worldwide for thousands of years, being used therapeutically in early Roman, Greek, Egyptian, Indian and Chinese civilizations. Often the secrets of plant aromas were reserved for kings or other favored elite. Tea is the second-most consumed drink in the world, surpassed only by water. Tea is a truly special, uniting thing when you think of how so many tea-drinking cultures developed over the years. America’s own newly found tea culture is unique because we actually enjoy all types of tea. The catechins in tea, especially green tea, are antioxidants that step in to prevent such disorders as cardiovascular disease and cancer. 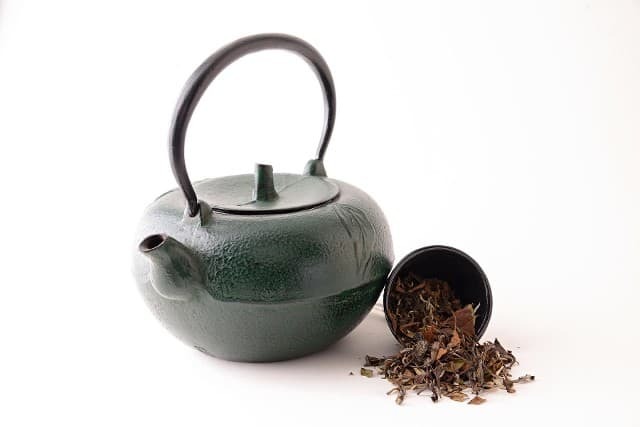 The properties in the tea not only aid in burning fat but also give you the energy to exercise for longer durations—very good for weight loss. Studies suggest that if you drink several cups a day, you will increase the quality of your days as well as prolong your life! Pain Terminator helps the body heal itself naturally, instead of masking symptoms like many other pain relievers. Based on traditional Chinese herbal medicine, this therapeutic topical analgesic reduces inflammation and swelling while increasing circulation of blood to the affected area. This cream contains no lanolin or any other animal byproducts and is a great choice for patients with very sensitive skin. Contains a piezoelectric ingredient that emits a therapeutic Far Infrared frequency, opening up pores and transporting the formulation into the affected tissue. 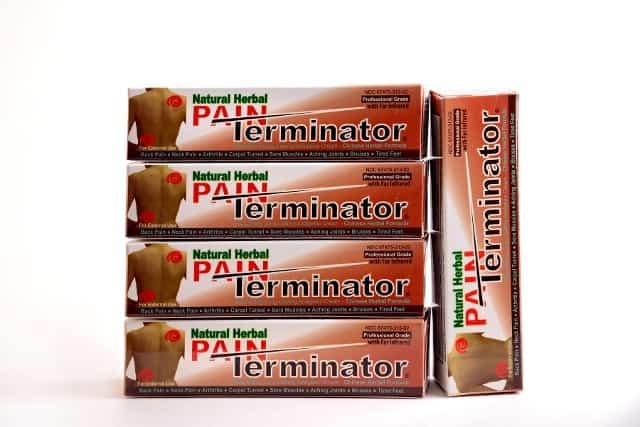 Get rid of your pain the natural way, with the Pain Terminator. For increased strength combine with the Pain Relief Essential Oil House Blend! 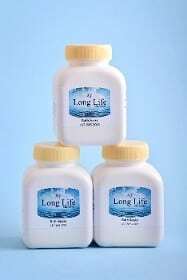 Long Life Ministries’ Salt Soaks are a combination of Dead Sea and Himalayan Salts. We take the salt of the sea and the salt of the mountain to balance each other. There are over 100 different elements, including 21 minerals, in the combination of these two salts. They are highly nourishing and have been known for centuries as a sought out source for healing. 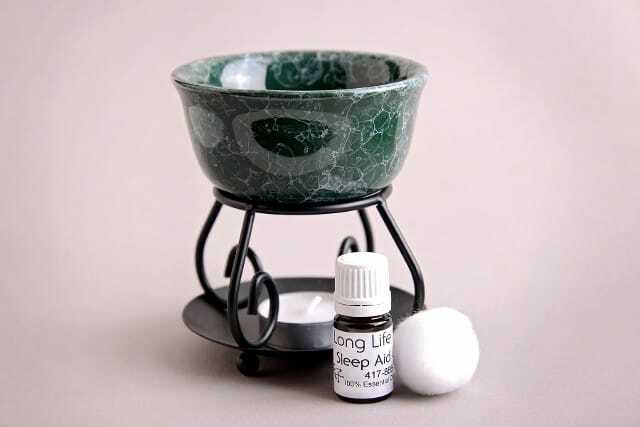 You can easily add 7-10 drops of essential oils to your bath to increase the effectiveness of your soak. Don’t have any oils? We have several oils and blends to choose from. We can add them directly to the salts for a one time use or we have oils for sale that can be used for future soaks or other oil needs. If you have a particular request, we can make a custom blend or one of our in-house blends to meet your needs. Contact Long Life Ministries in Springfield, MO for wellness products to improve your quality of life. Most of us could afford to get more fruits and veggies in our diets, but it’s difficult to find time for all the shopping and chopping. 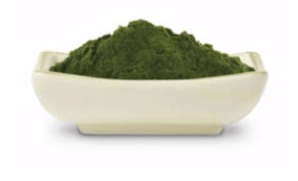 This superfoods green powder is a simple nutrition solution that is more than just a greens supplement. Every scoop contains 50 organic fruits, vegetables, grains and greens, plus some extra fiber and probiotics as well. Add 2 scoops to some water or other beverage and enjoy. It’s delicious too! 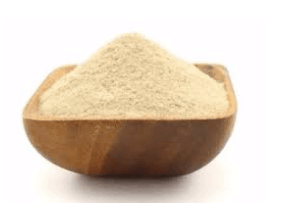 This ultra-fine psyllium husk powder is a helpful and easy way to add moisture and bulk to assist the digestive tract with cleaning and clearing waste from the body. Psyllium is a form of fiber made from the husks of the Plantago ovata plant’s seeds. It sometimes goes by the name ispaghula. Psyllium soaks up water in your gut and makes bowel movements much easier. It also helps promote regularity without increasing flatulence. It’s recommended for most to add fiber to your diet to help promote regularity and overall digestive health. Fiber absorbs a lot of toxicity that gets dumped into the colon, helping tremendously with “detox” type symptoms during a cleanse. Fiber has been shown to help with weight loss and decreasing cholesterol. With Long Life GOD Will Satisfy You! Accessibility Long Life Ministries Inc. All Rights Reserved.